This is one of the most amazing, hands-on spots in the state. Fascinating displays, tons of kids activities and of course fossils, it's the best free place to spend time with kids. 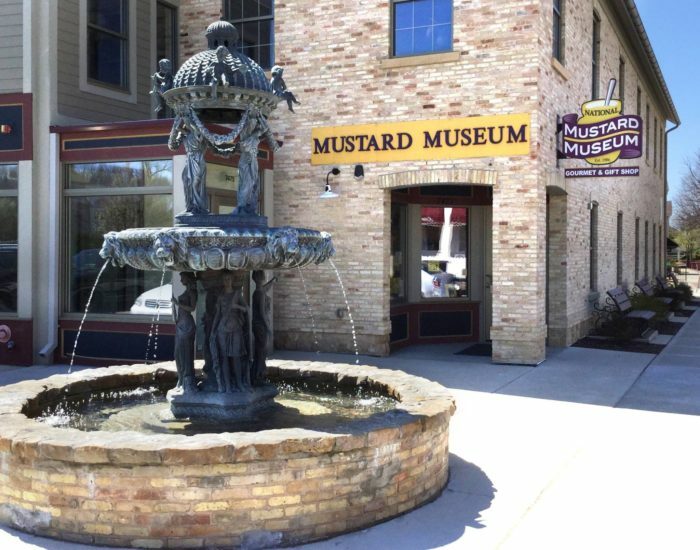 There are a couple of free admission museums in Kenosha, so make sure you do your homework and spend a full day enjoying these awesome offerings. Located at 5608 10th Ave., Kenosha, WI 53140. Located right on Capitol Square at the top of State Street, this is a beautiful little museum. The displays are lifelike and big and make you feel a part of things - you aren't just looking into cases here. 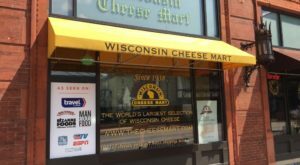 A must-stop for your next Madison trip. Located at 30 W Mifflin St., Madison, WI 53703. 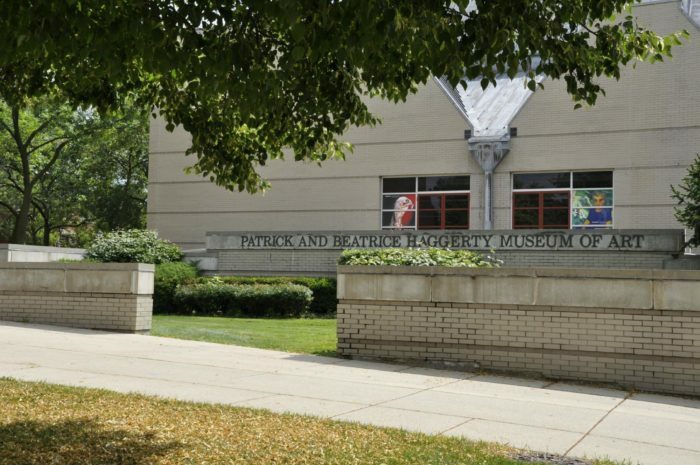 This free gem was recently named a National Medal winner, the nation’s highest honor given to museums and libraries for service to the community. 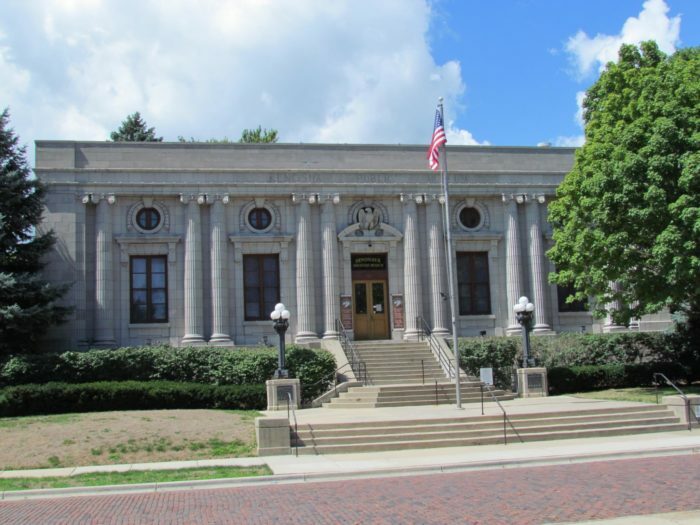 Just five museums and five libraries are given the honor each year. Winners are chosen because of their significant and exceptional contributions to their communities. 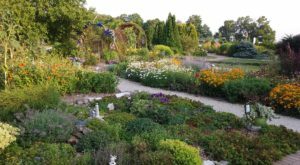 Not only do they have gorgeous art, but they put on a ton of workshops and classes. Located at at 700 N 12th St., Wausau, WI 54403.. 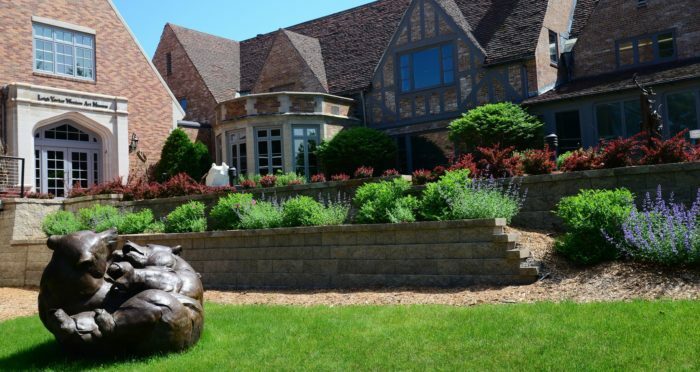 Located on Marquette University's campus, this art museum has up to nine rotating exhibits each year, plus an impressive permanent collection. The address is 530 N 13th St., Milwaukee, WI 53233. 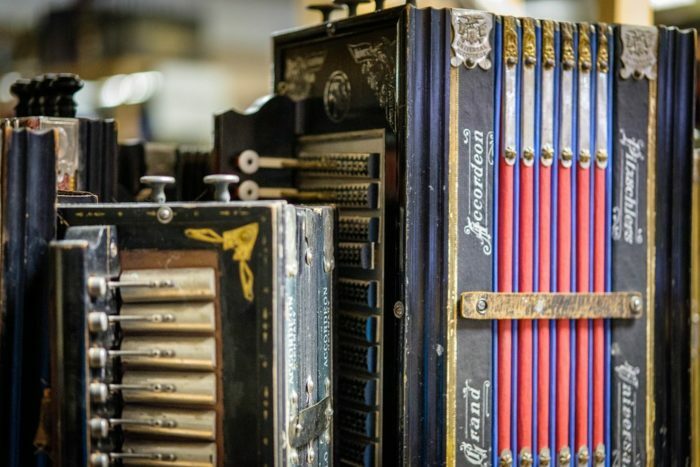 Home to America's only significant collection of accordions and related instruments, this is a hidden gem of a spot that was built by a love of this unique instrument. For Mary, the curator, this is a labor of love. You won't regret ducking in this spot. Located at 1401 Belknap St., Superior, WI 54880. This weird and quirky spot has thousands of mustards from all over the world and a little shop where you can taste all kinds of goodies before taking some home. Located at at 7477 Hubbard Ave., Middleton, WI 53562. The same day as the Great Chicago Fire, a fire raged in Wisconsin that was the single deadliest wildfire in US history. Exact details are difficult, as the whole city of Peshtigo was annhilated, during all documentation. But this museum honors the people who perished here. There are artifacts and murals and it's an important reminder of our state's history. 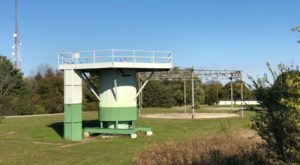 Located at 400 Oconto Ave., Peshtigo, WI 54157. 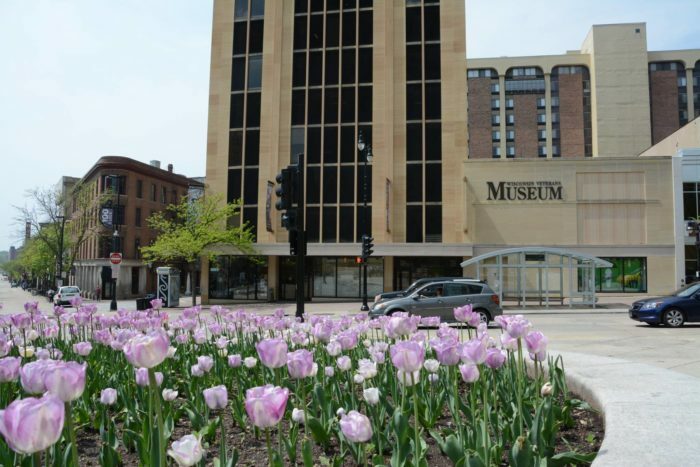 As both the Capitol and home to the state's flagship university, Madison is home to numerous free museums, from the Museum of Contemporary Art to numerous small spots on campus. One of the coolest places is L.R. 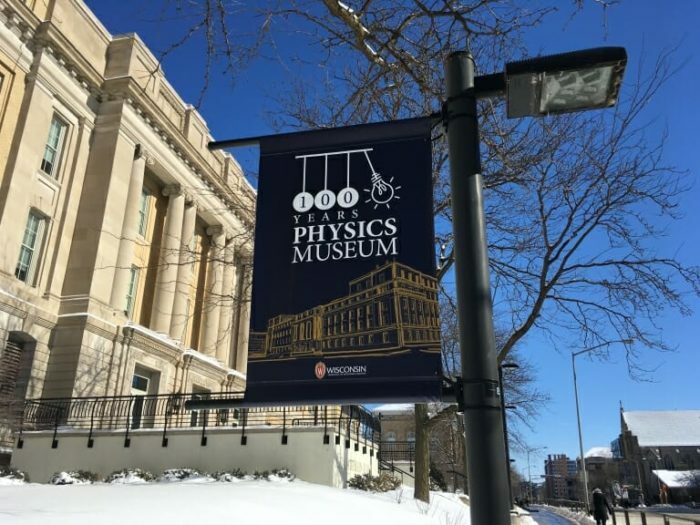 Ingersoll Physics Museum, one of the first of its kind in the country. Everything here is conceived by faculty and staff and built on site by students and staff. It's hands on and fun and hidden in Stirling Hall. Located at 1150 University Ave., Madison, WI 53706. 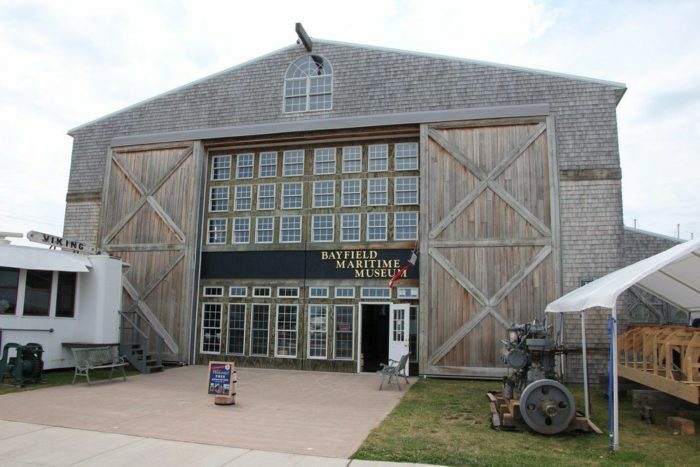 According to their website, "DIRECTORS The Bayfield Maritime Museum preserves, interprets, and presents artifacts that portray the dynamic nautical history of Bayfield and the Apostle Islands in Lake Superior." 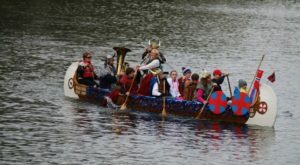 You'll learn of life on the water, shipwrecks, boat building and more. 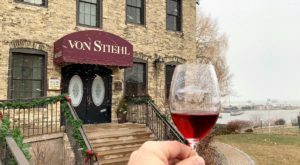 Located at 131 S 1st St., Bayfield, WI 54814. 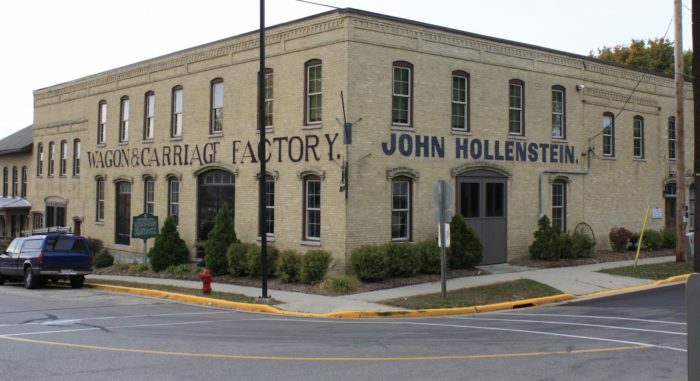 Not all historical societies are museums, but in Mayville you'll find the remnants of a carriage factory, as well as numerous pieces once built there. 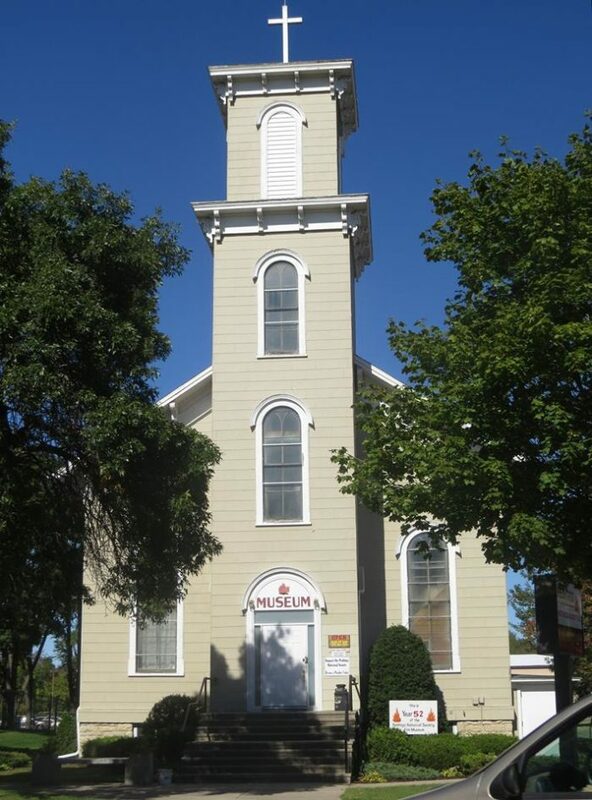 There's also plenty of town artifacts, a rebuilt bank facade, a printing press and more. 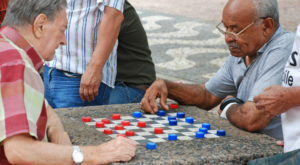 Public universities are a great place to find free activities. At UW-Eau Claire, this display has more than 500 species of native birds. From their website: "Mr. Clark accumulated this collection from the 1870s through the 1920s and donated it all to UWEC. The unique, circular room houses four dioramas depicting native birds in their natural habitats and several displays of other species. Highlights of the collections are a bald eagle, a golden eagle and a now-extinct species of the passenger pigeon." Located in Phillips Science Hall, 101 Roosevelt Ave., Eau Claire, WI 54701. 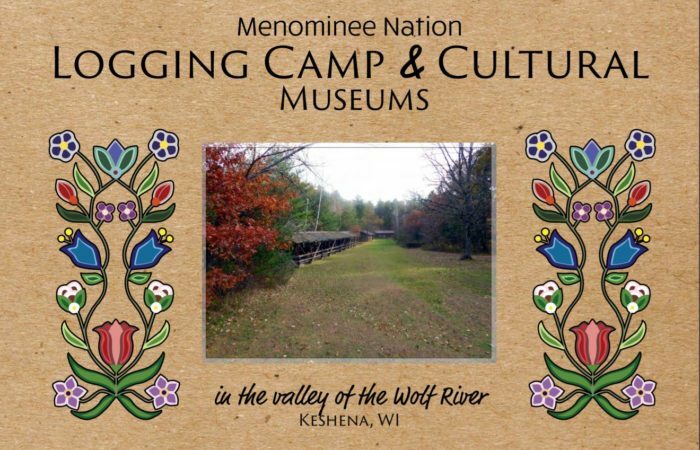 The Menominee people of Wisconsin have been here for more than 10,000 years and have a fascinating history of surviving on this land against all odds. 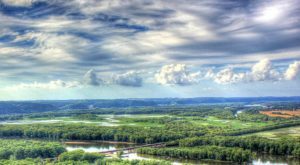 This is a necessary look at what they've endured and how these original indigenous Wisconsin residents have lived and loved this land for 10,000 years. Located at W3426 County Road VV West, Keshena, WI 54135. What are your favorite no-cost options for entertaining the family? Let us know in the comments! 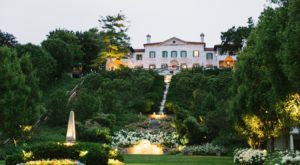 Do you have a favorite museum we didn’t mention? Let us know! family that won’t break the bank.